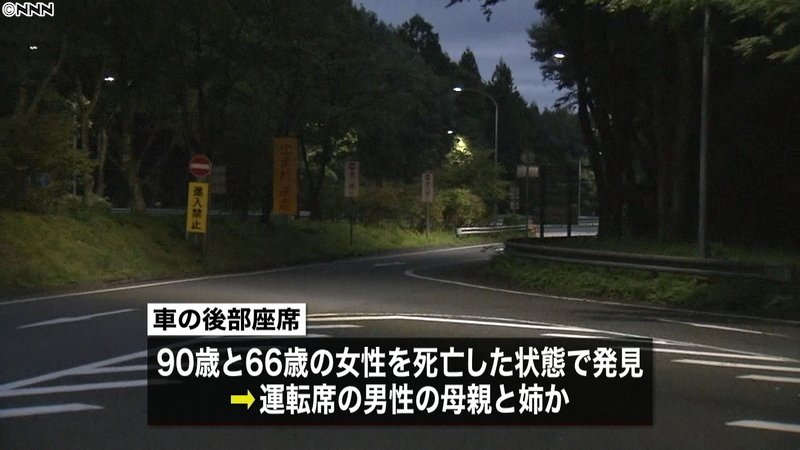 TOCHIGI (TR) – Tochigi Prefectural Police have launched an investigation after the bodies of two women and an injured man were found at a parking area in Nikko City on Tuesday, reports the Yomiuri Shimbun (Sept. 11). At around 9:50 a.m., a male staff member of a public corporation tasked with managing the Nikko-Utsunomiya Road tipped off police after finding the man in a vehicle at the parking area. “He’s got blood on his clothes,” the staff member reportedly said. 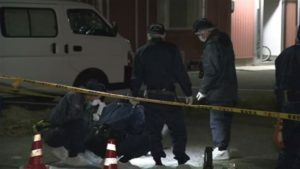 Officers arriving at the scene found the man, later confirmed to be Minoru Udagawa, a 61-year-old resident of Kasukabe City, Saitama Prefecture, with his neck slashed in the driver’s seat. Police also found the bodies of two women in the back seat. 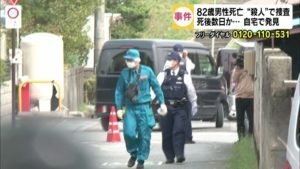 According to police, the bodies of the women, which did not exhibit any external wounds, are likely those of Udagawa’s mother, 90-year-old Shizue, and sister, 66-year-old Yoko. Police believe Udagawa used some unknown means to kill his relatives before intentionally slashing himself. Investigators plan to question Udagawa about the case after he receives medical treatment for his injuries. The results of autopsies will be used to determine the causes of death of the women.